Fiat has taken the wraps off the Fastback concept at the Sao Paulo Motor Show 2018. The new model features a coupe-crossover design with a steeply raked roofline, which gives it a silhouette similar to that of the Renault Arkana. The show car previews the much awaited Fiat Toro-based SUV. 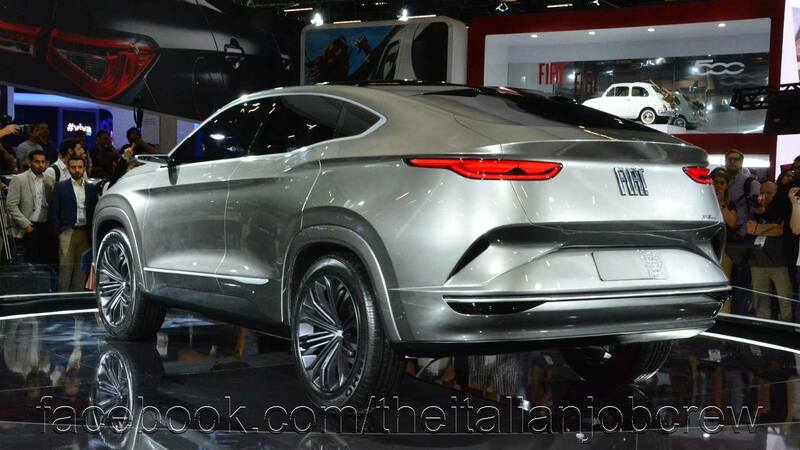 The Fiat Fastback Concept has a coupe-crossover design similar to that of the Renault Arkana, Mercedes GLC, and BMW X4. Speaking at the Sao Paulo Motor Show, Antonio Filosa, President, FCA Latin America, revealed the company's plan to invest 8 billion Brazilian Real (INR 1,58,78,50,00,000) into local operations by 2023 for new models, powertrains, and infotainment systems. The company plans as many as 15 vehicle introductions in Brazil in the next five years. The production version of the Fastback concept will be one of the future models and is expected in or before 2020. While the Fastback concept's front-end features styling cues similar to that of the Toro pick-up, the rest has a distinct styling. The interior is said to feature a futuristic look with three transparent digital screens - one displaying various vehicle-related information, one for the infotainment unit, and another to control the aircon. The steering has a flat top and bottom while the seats are upholstered in leather. The conventional outside rearview mirrors have made way for cameras, while the concept features a handle-less doors. The company has not revealed specifications of the new model. That said, powertrain options for the production-spec version should include 2.0-litre Tigershark Flex and 2.0-litre Multijet II diesel motors. The gasoline motor will use a 6-speed automatic transmission while the oil-burner will be paired with a 9-speed automatic unit. 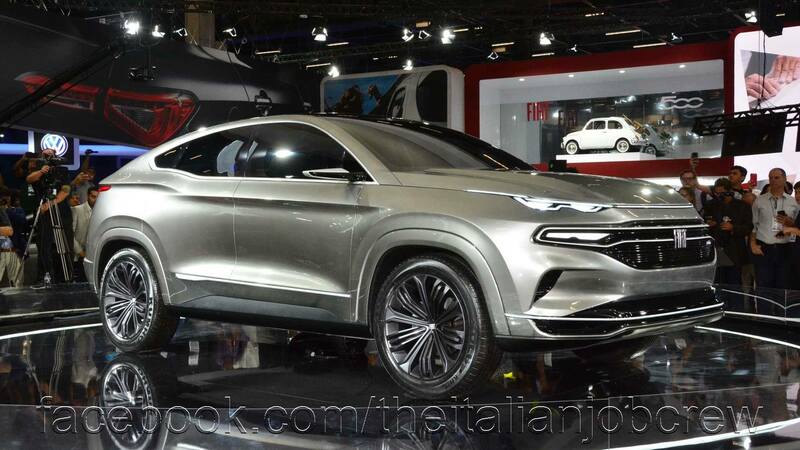 Rumours are abound that Fiat could also offer a 1.8-litre E.torQ motor. The interior is said to feature multiple screens and a futuristic design. The flex-fuel motor outputs 159 hp along with a peak torque of 195 Nm firing petrol, and 163.66 hp and 201 Nm firing ethanol. The oil-burner outputs 170 hp and 350 Nm whereas the E.torQ motor develops 135 hp and 182 Nm of peak torque.